Welcome to Seat & Row.com, your source for the best seating information on the web. Would you like to know exactly where the seats you are going to purchase are located? Are you a season ticket holder that wants to relocate to better seats? You have come to the right place! We have mapped entire stadiums and can provide you detailed seating charts by sections. 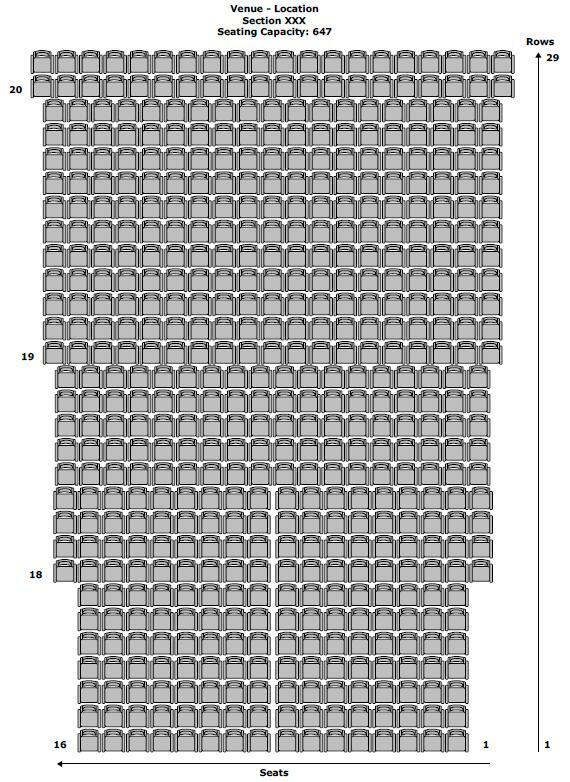 These charts are in PDF format and show you which seats are on the aisle and how many are in each row. We are currently adding new stadiums as we complete the mapping process. Please check back if the stadium you are interested in is not yet available.